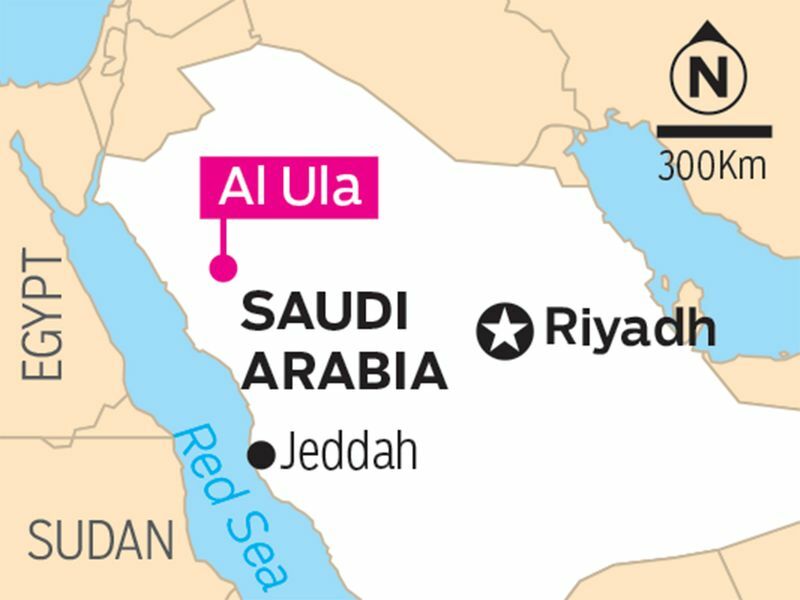 Dubai: Saudi Arabia's Crown Prince Mohammed bin Salman launched on Sunday a mega tourism project in Al Ula, including a resort designed by a renowned French architect and a nature reserve, called Sharaan. 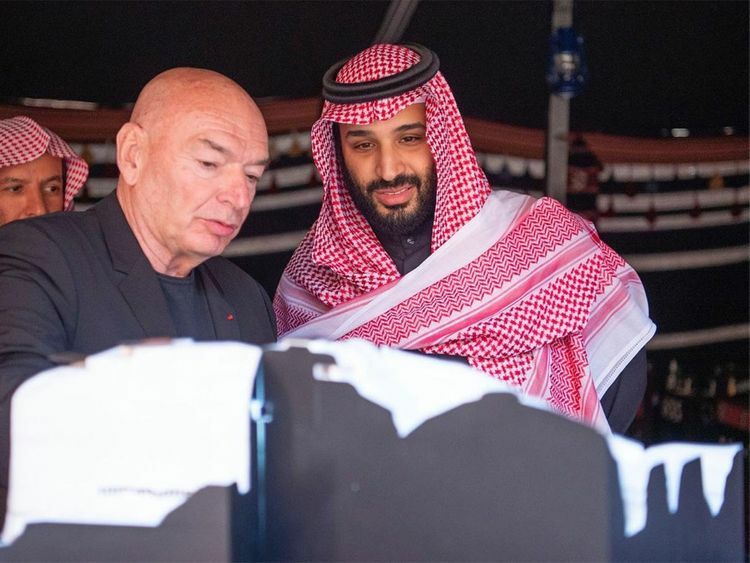 The resort which will include residential estates, a summit center, a spa and restaurants, will be designed by Jean Nouvel, the French architect who designed Louvre Abu Dhabi. It will be built in a valley deep inside the 925-square-kilometer Sharaan Nature Reserve. The reserve will conserve and restore the region’s natural desert habitats, including the Arabian leopard, with the help of local rangers trained by international experts. The resort and the reserve both take their names from the surrounding canyon with its ancient rock formations. The resort’s construction is expected to begin in early 2020, and is expected to be completed in 2023. Another project launched by the crown prince on the night was the Global Fund for the Arabian Leopard, which will enable Sharaan Nature Reserve, in addition to other sites, to become a suitable area for releasing and reintroducing the Arabian Leopard. During the event, local park rangers trained by the Saudi Wildlife Authority together with the Mweka Wildlife College in Tanzania released 10 Nubian ibexes, 10 red-necked ostriches and 20 Idmi gazelles (mountain gazelle) into the reserve. These species face numerous threats in the wild, and their numbers have been declining rapidly. A sound-and light-show and charter for Al Ula was also presented during the ceremony. Al-Ula is home to spectacular sandstone rock formations and home to the kingdom’s first Unesco World Heritage Site, Madain Saleh, built more than 2,000 years ago by the Nabataeans.